We employ our team’s combined 55+ years of owning, managing and sustaining a mixed-use portfolio into helping you enhance the value of your property. We are a full-service property management company offering our services throughout Northeast and Central Pennsylvania and beyond. We provide a variety of services ranging from marketing the property, to qualifying prospective tenants, to handling the maintenance and repair requests, to monthly and end-of-year accounting and much more. We do this with both a personal and professional touch that is affable for both residents and owners. Our goal is to understand each client’s needs, customize a management approach and improve the investment all while relieving the burden of the day-to-day activities. We have experience in managing single family homes, multi-family buildings and communities, high-rise condominiums, townhouses, duplexes, student housing, commercial and industrial properties, mixed-use properties, medical centers and office buildings. Consideration would be given to unique management opportunities. We are always looking to service new clients and new areas. If you have a portfolio or are a property manager/owner and would like to discuss third party management options, feel free to contact us at info@marrpropertymanagementgroup.com or by calling (570) 245-6373. We are interested in sharing what we’ve learned about the business to others as well as expand our knowledge with what new markets have to offer. Marketing – Our state-of-the-art management software creates a property page and rental flyers that post on 25 different rental outlets. 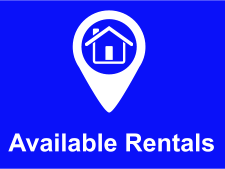 Leasing – We vet each tenant by conducting our background and credit checks, process applications, collect deposits, lease signing and move-in. Maintenance and Repairs – Through our affiliated company, Marr Development, Inc., our team is available 24/7, 365 days a year to handle any maintenance and repairs matters that arise. We also conduct routine inspections for preventative maintenance that curtail emergency repair costs. 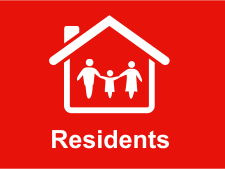 Rent Collection – We manage rent collection on your behalf. Notices are sent 3 days prior to the first of the month, late notification on the 5th, and post a notice on the 10th. We professionally and diligently pursue non-payments. 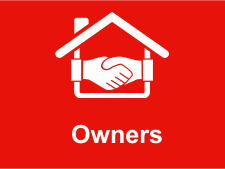 Owner Relationship – We encourage a transparent and open relationship with our property owners. Financials, maintenance history, inspection reports and other information is available 24/7 online through the Owner Portal. Our management software provides a monthly snapshot via preferred method of communication. 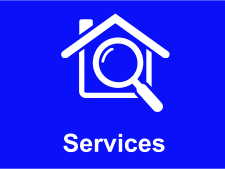 Advisement – We offer property inspections to improve the property as well as tenant retention incentives. Inquire about property management services.